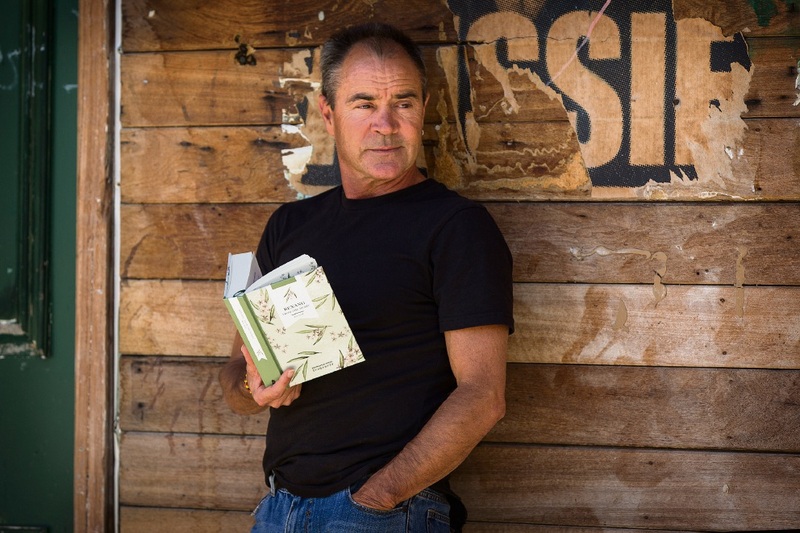 IT is easy to see why Kim Scott has won the coveted Miles Franklin Literary Award not once but twice. Judges described his book That Deadman Dance, which won the 2011 award, as “a powerful and innovative fiction that shifts our senses of what a historical novel can achieve”. But it was his 2000 award-winning book Benang that first captured the hearts of many and thrust the author into the annals of Australian greats. Benang tells the story of Harley, a man of Nyoongar ancestry who is trying to reconcile the history of his country, his family and himself. First published in 1999, the book has been re-released in a beautiful new edition as part of Fremantle Press’s Treasures series, a celebration of their more than 40 years of publishing. Inspired by A.O. Neville’s Australia’s Coloured Minority: It’s Place in the Community, Scott said it was very important for him to tell Harley’s story. “Perhaps because I identified with many of the Aboriginal people in the archives who have not been given a voice,” he said. Benang is available from www.fremantle press.com.au.